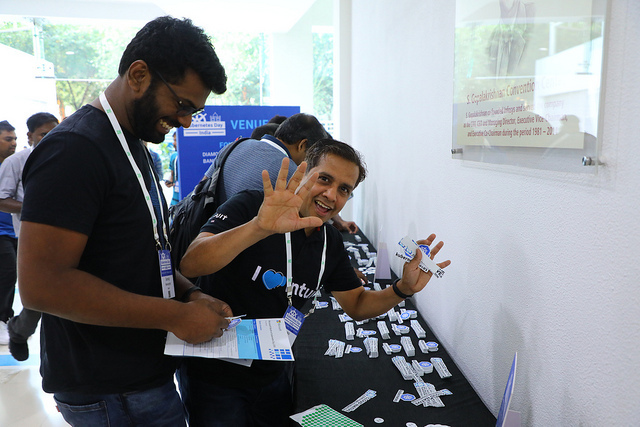 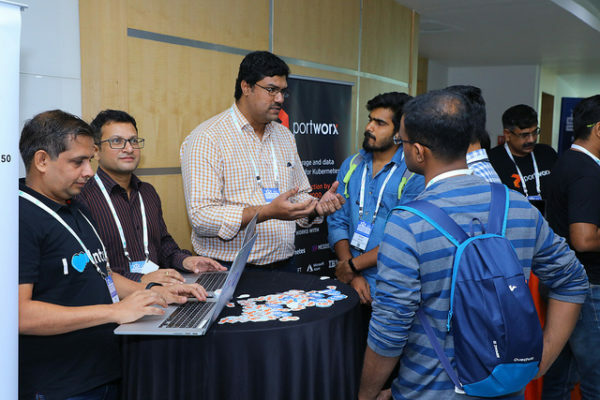 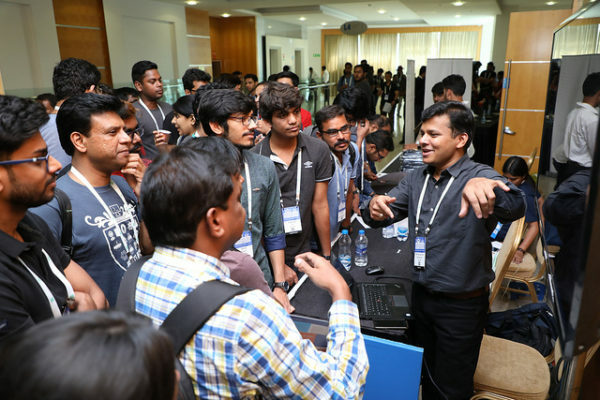 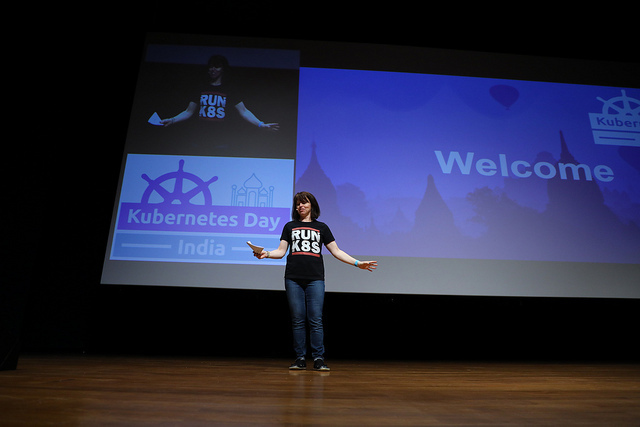 Kubernetes Day India is a wrap! 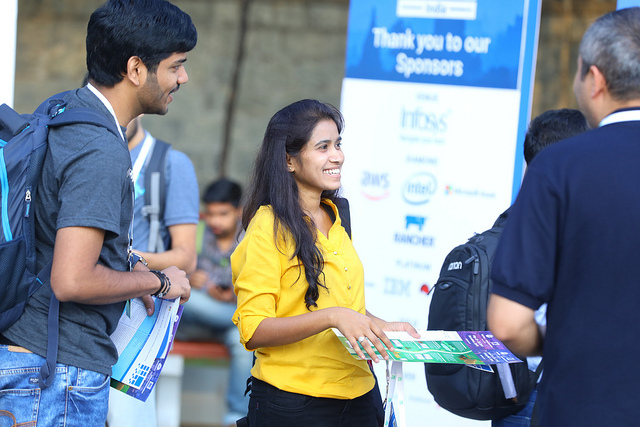 Thank you to all the attendees, sponsors, and speakers who joined us this year. 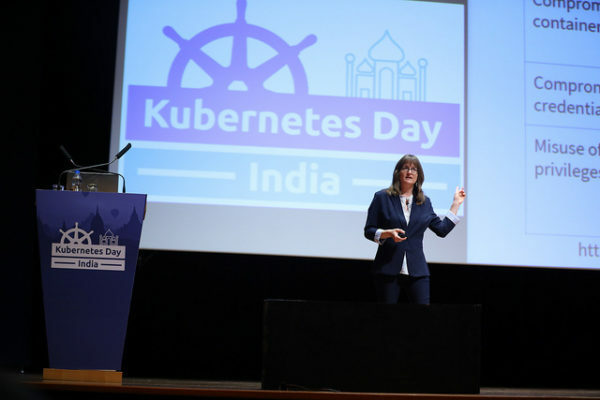 You can now experience the event again by watching all of the session recordings, view the photos from the event, and review session slides from the speakers who provided them via the event schedule (click on the talk you are interested in and scroll to the bottom of the page, just past the speaker bio, to find a link to a PDF of their slides).